Peter Sagan is coming to California to ride a fondo with you. Twice. The first is on dirt and the second pavement. There’s a festival too. 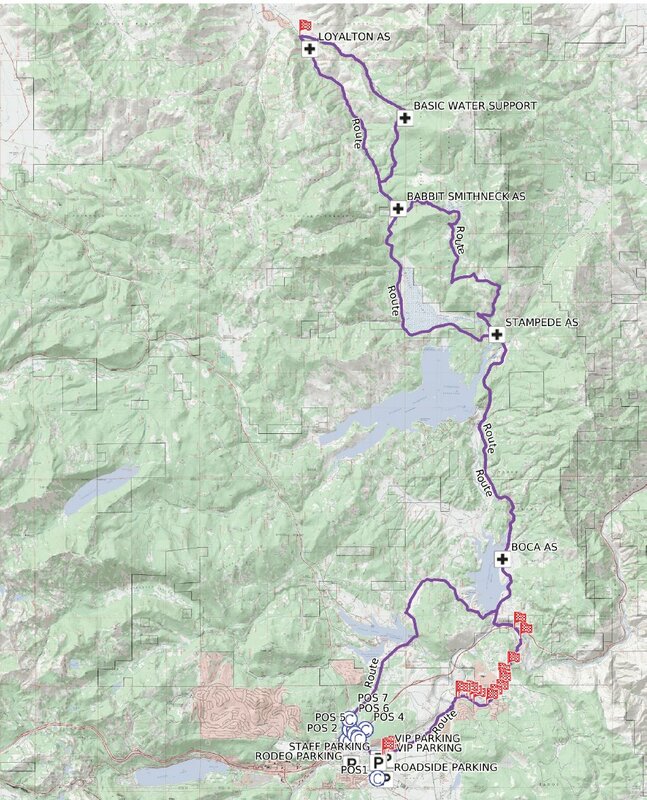 The inaugural #Sagando is a 68 mile, 5,500 feet of elevation, dirt party (shorter options too). The road edition details are TBA. Both events have free beer at the end. One is a race, the other ride, both are gonna be super fun. May 3, 4 and 5, 2018, Truckee, California—best suited for a cyclocross or rando or mountain bike with 35c or larger tires. This event will be a competitive gravel/dirt event with awards for top 3 riders in various age and gender groups. Cyclocross and mountain bikes are great choices for this race. The riders are capped at 1500. Here’s the route. May 3rd: Fundraising Gala. Cost $295pp. May 4th: VIP Pre-Ride and lunch with Peter Sagan. Of course, the opportunity to ride with and meet 3x World Road Racing Champion Peter Sagan! November 1, 2 and 3, 2018, host city TBA—This event is NOT a race, but your ride time will be recorded, and results published. (Designated as a race or not, you know cyclists and with Sagan there, there’ll be a fast group for sure. November 1st: Fundraising Gala (200 person cap). Cost $295pp. November 2nd: Top Fundraiser/Sponsor Pre-Ride with Peter Sagan. Of course, the opportunity to ride with and meet 3x World Road Racing Champion Peter Sagan! In a no drop-setting , yeah right.